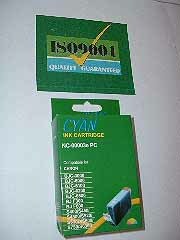 View cart “BCI-3PCC – Guaranteed Compatible Full Yield Photo Cyan 15ml” has been added to your cart. 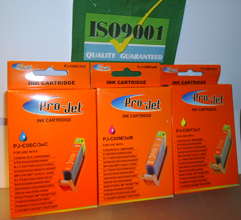 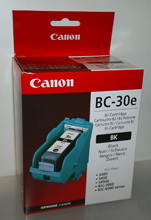 BC-30e – Original Canon Equipment Black Printhead & Inktank – delivered FREE! 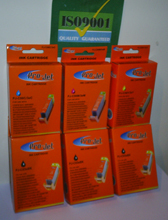 BCI-3C-M-YC – Guaranteed Compatible 3 Pack Of Colours – Full Yield 15ml each – Delivered FAST & FREE! 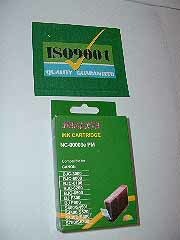 BCI-3PMC – Guaranteed Compatible Full Yield Photo Magenta 15ml cartridge – delivered FAST & FREE!